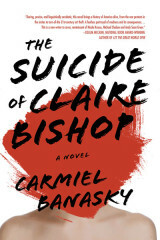 Carmiel Banasky is the author of the novel, The Suicide of Claire Bishop (Dzanc 2015). Her work has appeared in Glimmer Train, American Short Fiction, Slice, Guernica, PEN America, The Rumpus, and on NPR, among other places. She earned her MFA from Hunter College, where she taught Undergraduate Creative Writing. She is the recipient of awards and fellowships from Bread Loaf, Ucross, Ragdale, Artist Trust, I-Park, VCCA, and other foundations. 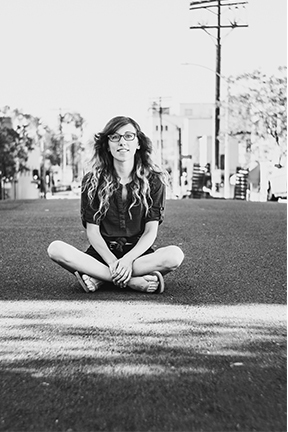 After four years on the road at writing residencies, she now lives and teaches in Los Angeles. 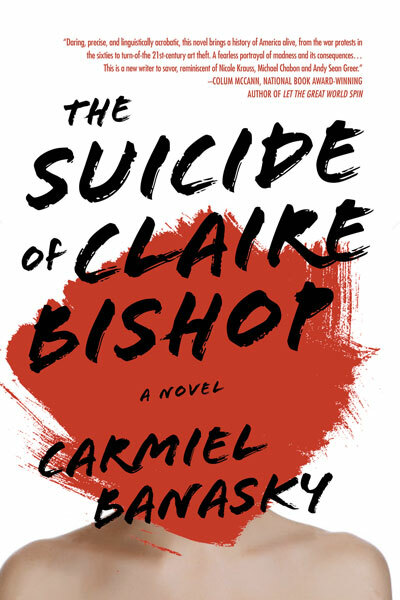 Carmel Banasky will give a Pop-Up Reading at 1:30pm in Northwest Art (Main Building, 3rd Floor). Carmiel Banasky is appearing at “Tell Your Truth: Write with the Writers” as part of Lit Crawl Portland the evening of November 7, 7:30–8:15 p.m. at Burnside Proper Salon.